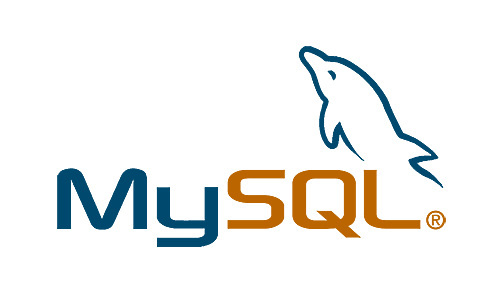 In MySQL, COUNT() and MAX() are functions that can be used with grouped data. To understand how to use them, consider the following examples. Suppose you are managing the database for a store with various items for sale. You have a table called “items“, with columns for a unique identifier, price, manufacturer ID, and other information. You also have a table called “manufacturers” with info on each of the manufacturers sold in the store; columns include a unique identifier and a name. The manufacturer ID in the items table corresponds with the matching row in the manufacturers table. The COUNT() function is an aggregate function that works on a group of rows defined by a GROUP BY clause. When you use the GROUP BY clause, MySQL groups all result rows that have the same value for the specified column (in this case, manufacturer_id). In other words, it returns a row for each distinct value in that column. Aggregate functions like COUNT() give you information about the members of the grouped rows. The asterisk in COUNT(*) means every member of the group is counted. Looking at the first result of the query, we can infer that the items table contains 12 rows whose manufacturer_id equals 1, 9 rows whose manufacturer_id equals 2, and so on. In this query, the subquery that finds the maximum item count is not dependent on the containing query. 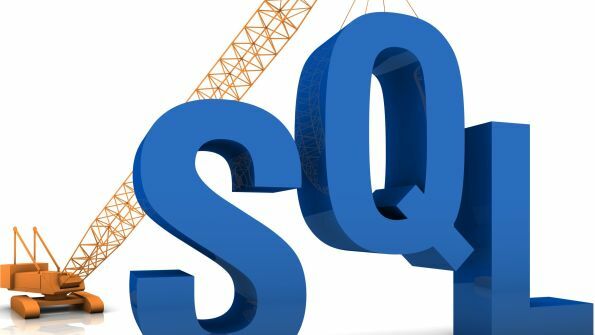 So the MySQL server computes it once, ahead of the containing query; the resulting value of 23 is then used in the HAVING clause as a filter against the aggregate rows produced by the main query. Now consider a slightly more complicated example. You want to find out, for each manufacturer, what their highest item price is, and how many of their items have that highest price. You will again be drawing results from the items table, grouped by manufacturer, but you’ll also use a subquery to compute, for each manufacturer, what their highest price is. The result of this subquery will be used in a WHERE clause to limit the items counted per manufacturer to those that have the highest price. Note that unlike the previous subquery, this one is dependent on the containing query, because it uses i.manufacturer_id. (It is therefore known as a correlated subquery.) The MySQL server cannot compute it ahead of time as in the previous example; it will be computed for every row generated by the containing query. This may pose performance issues in larger databases.